First Ottawa Sighting! | Papyrus Watch - Exposing the overuse of the Papyrus font. 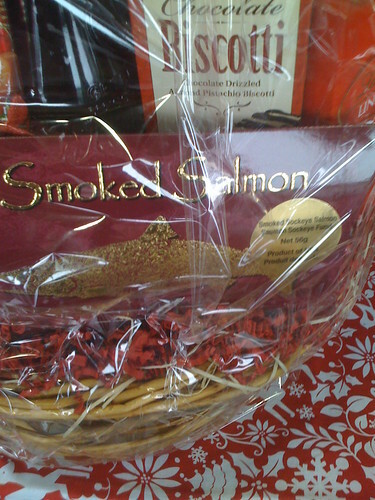 Mmmm gift baskets. Lets take this font here and make it GOLD!